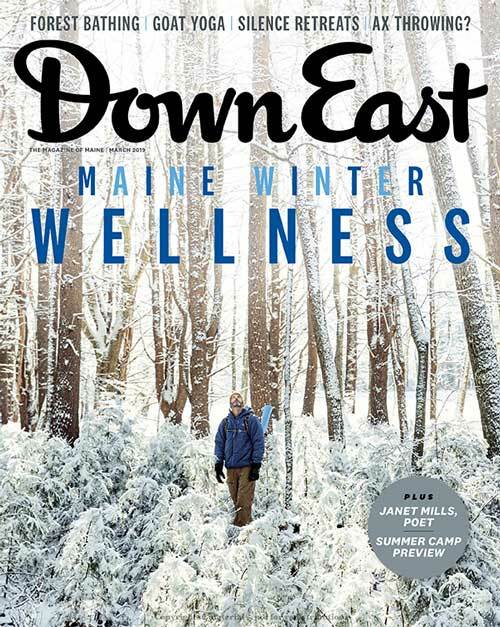 Featured in Down East Magazine! Forest Bathing walks are safe, gentle, guided walks in beautiful natural areas designed to slow your mind and body down so you can begin to open your senses. 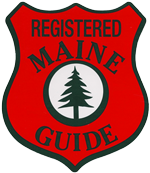 We deliver awesome guided tours and exceptional experiences along the coast of Maine in and around Ogunquit, Maine. We specialize in providing customized excursions and vacation enhancement packages that are guaranteed to elevate your Maine experience at any time of year! Let us guide you into a unique vacation experience that will last a lifetime. We will maximize your vacation time by placing you in the best places at the best times. 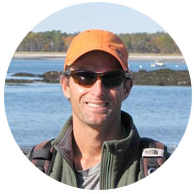 Jeff Brogan is a professional educator, historian, naturalist, and licensed Maine Guide. Jeff’s in-depth understanding of Maine’s unique culture, climate, and ecology makes him the perfect companion for those wanting to get the most out of their Maine experience.